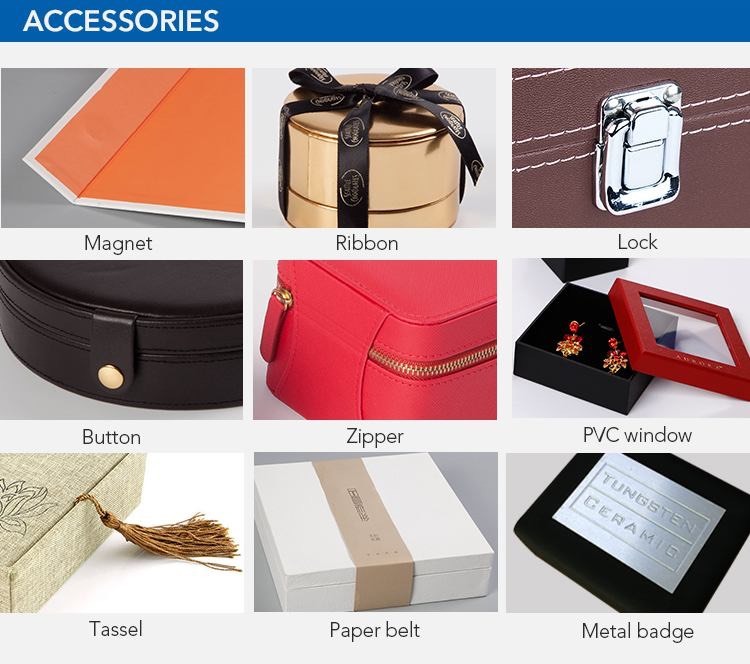 wholesale jewelry box storage case,jewelry box manufacturers. 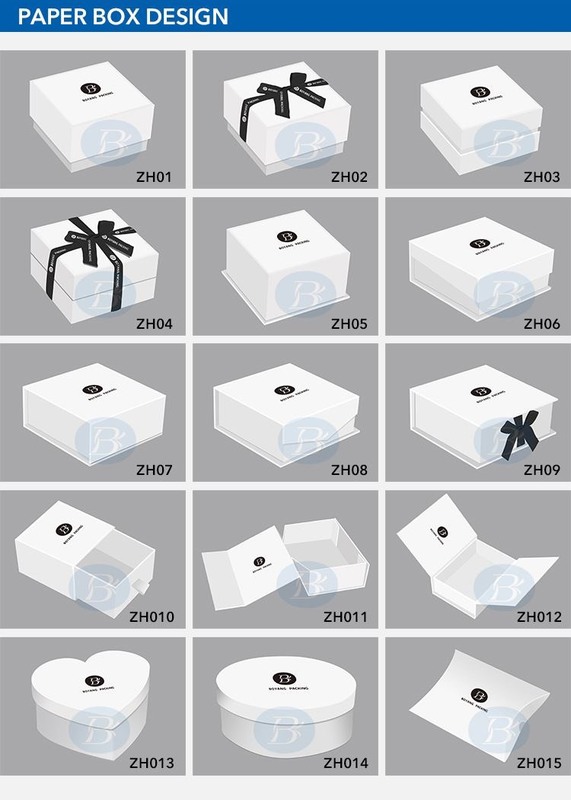 About the wholesale jewelry box storage case.You can choose the design in the picture and also provide your own ideas. 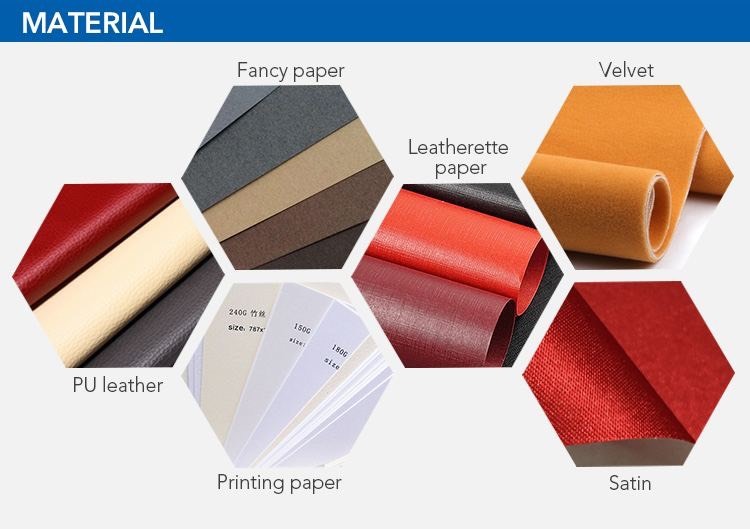 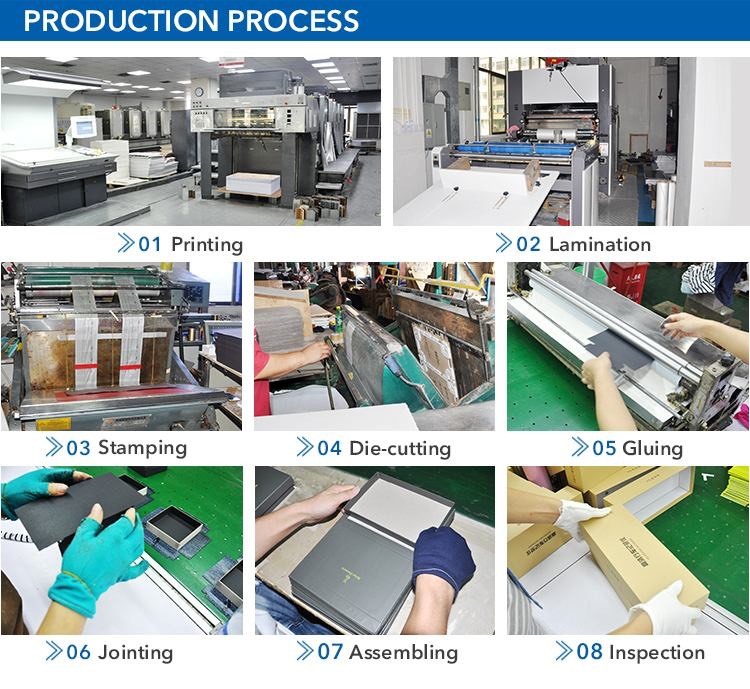 These materials can be used as surface of the custom paper box packaging. 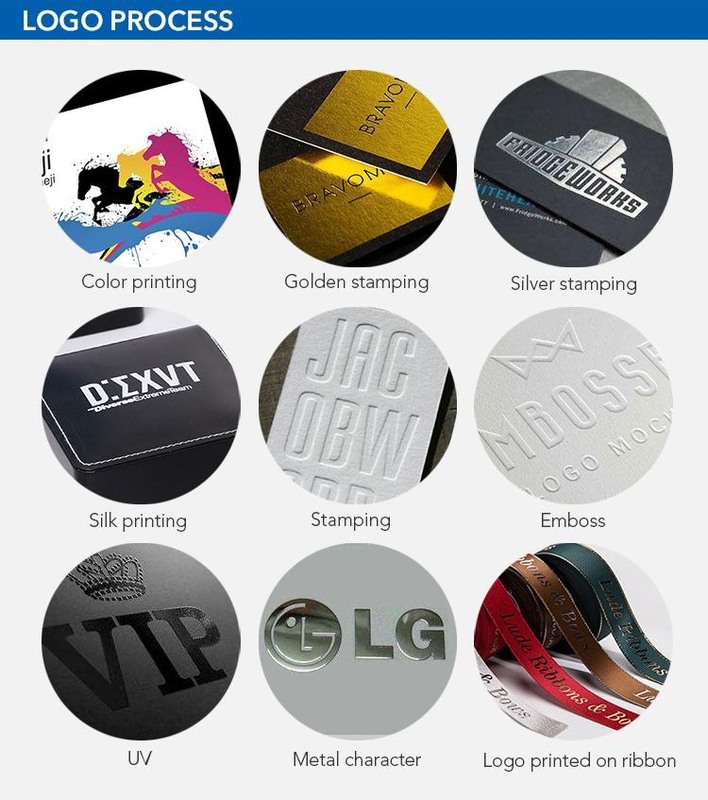 The picture below is the embedded form of the LOGO on the wholesale jewelry box storage case. 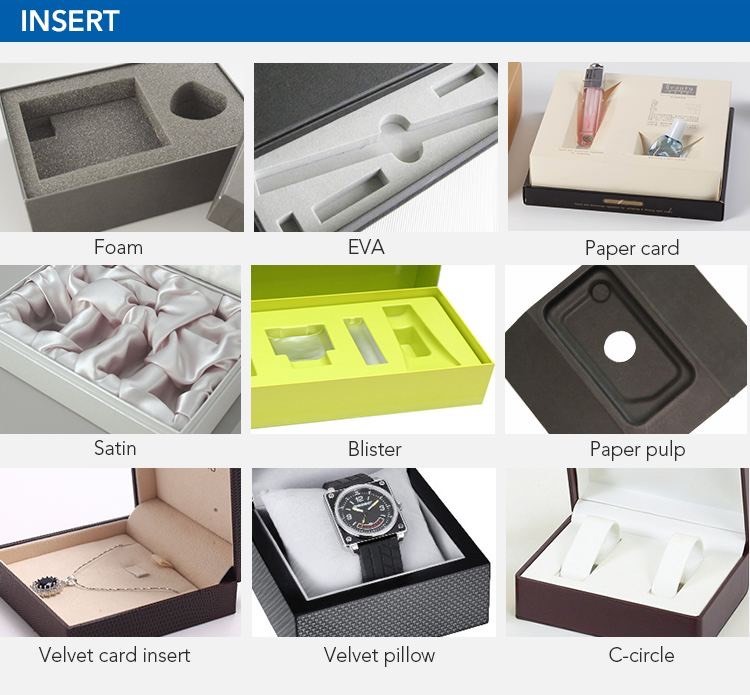 According to your requirement,cardboard gift box with lid have many different lining styles. 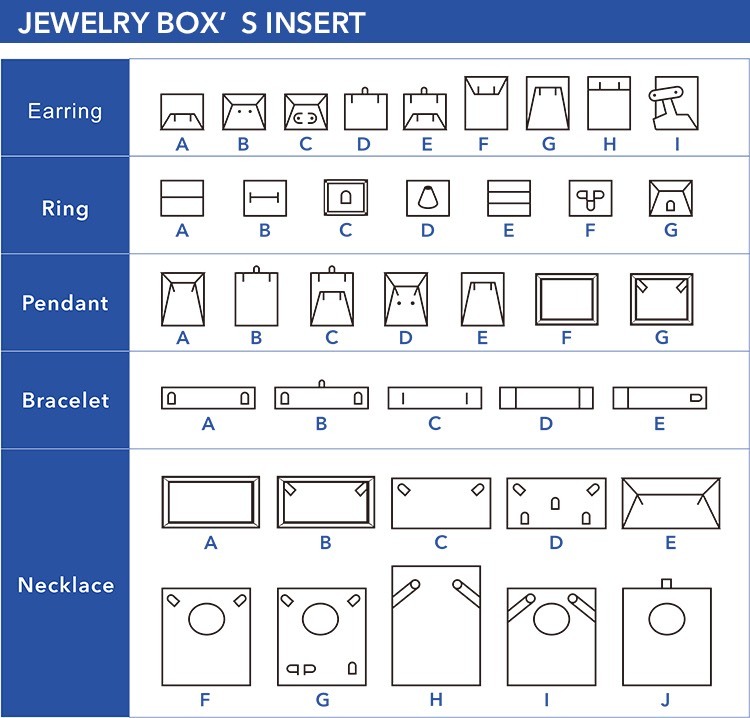 You can choose one accessory or multiple accessories for the wholesale jewelry box storage case.